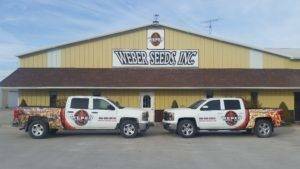 Weber Seeds Inc. offers custom contract seed production services in Central Missouri and Northern Missouri. 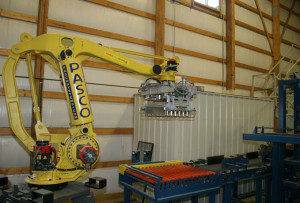 With our large capacity processing facility, we can handle any clients needs. We want you to “GROW THE BEST WITH US”! Send us an email or give us a call at (800) 850-7333 to find out how we can supply seed to your organization. We currently have multiple regional and national clients utilizing our contract production services with over 1,000,000 units of annual production capacity in our expanded facility. With our turn key seed production facility, we can handle your growing, monitoring, storage, processing, treatment, packaging, and shipping needs. Presently we offer a wide variety from seed products, treatment products and accessories for our clients. Check out our retail products area for more information on the products that we have to offer. Weber Seeds, Inc. was originally built on retail and local Missouri sales. 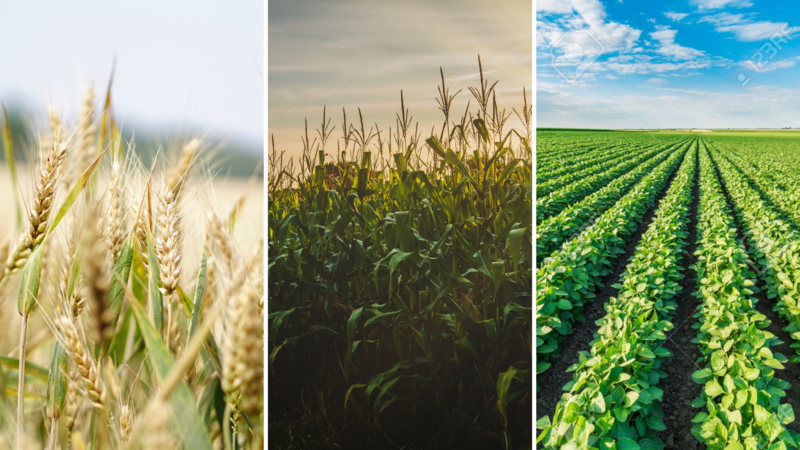 Our very own Liberty Link and Glyphosate Tolerant Soybean lineups, along with Green Valley Brand corn and soybeans and AGRIMAXX Wheat are our core products. Our retail, alongside our wholesale business, has been going strong for over 50 years. Offering a full line of farm products for corn, soybean, wheat, farm and lawn seeds, CRP grasses, wildlife food plot mixes, and Cover Crops.